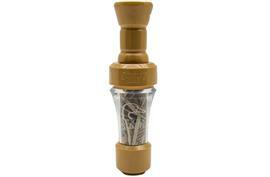 New DU Clear Barrel Duck Call! 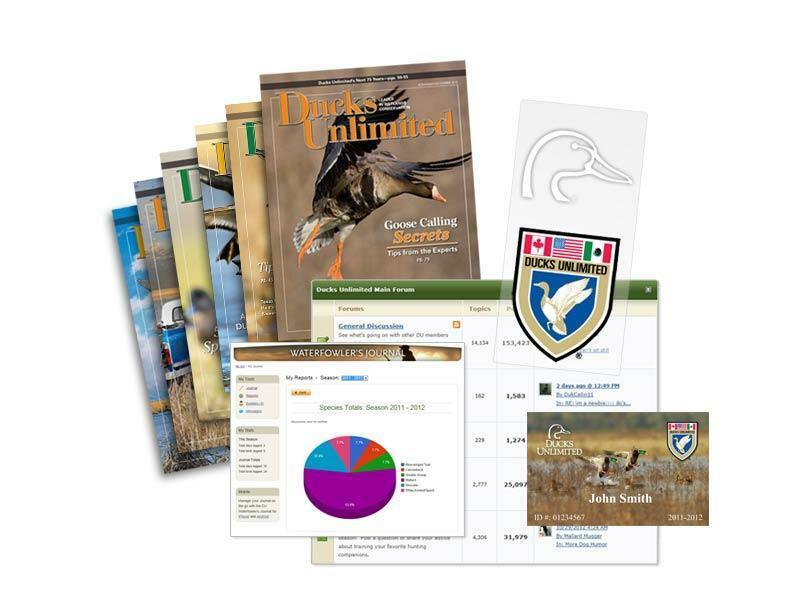 By joining Ducks Unlimited, you are doing your part to ensure that duck populations will continue to rise and the future of waterfowl hunting is brighter for generations to come. 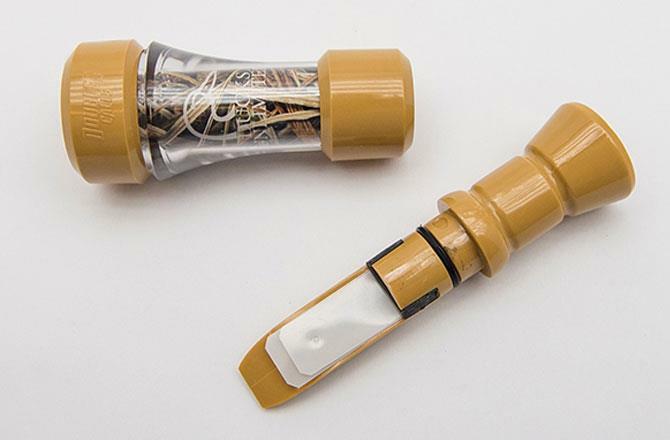 For only $35, you'll receive member benefits for one year, and as an added bonus, we'll also send you the New DU Clear Barrel Duck Call! 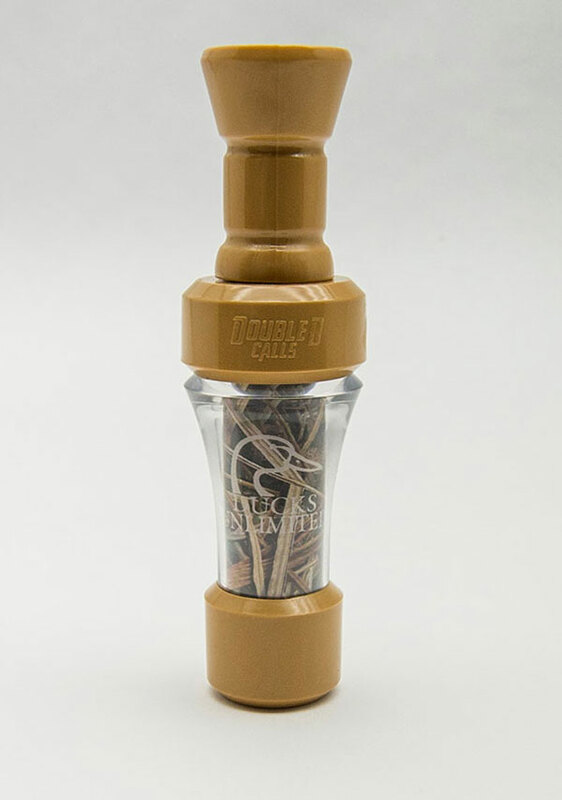 Created exclusively for Ducks Unlimited by Double B Calls, this polycarb double-reed call is available only for a limited time. After you submit the enrollment form below, you will receive an email with information on how to access the members-only area of the DU website so you can start enjoying your benefits! If you're already a member, you may complete this form and your membership will be extended 12 months from the date of payment. Yes, please activate my $35 membership and send my FREE DU Clear Barrel Duck Call! 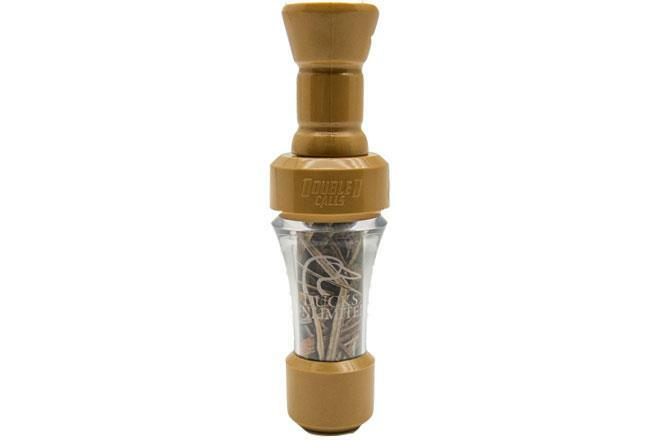 Created exclusively for Ducks Unlimited by Double B Calls, this polycarb double-reed call features a unique clear barrel with DU Mossy Oak Blades™ Camo and DU logo inside. Made in the USA, each handsome tan call is hand polished, hand-tuned, and tested. Easy to control with unique tone. 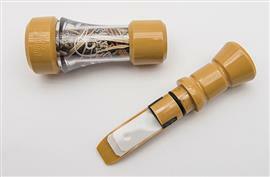 This new duck call is your gift with your $35 membership! It's a great way to show your support of the wetlands you love! Available while supplies last. Supplies are limited. Please allow 2-4 weeks for delivery.